A few months back Sam was shunted from behind in the car, thankfully neither Athena or I were in the car at the time (I was pregnant) but the car seat was so we decided to replace it (with a Joie Steadi – here’s our review) which can be both forward and backward facing. If you’re unfortunate enough to be involved in a car accident , no matter how minor the impact seems it’s always worth replacing your car seat. Damage is often not visible but inside the seat, but would mean that the seat isn’t safe for your child any longer. 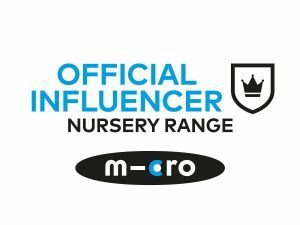 We’ll be moving Arlo from his group 0 car seat to the next stage up soon, which will last him to around four years quite soon, but he will still be rear facing for as long as possible, as it’s the safest choice! As he’s too heavy for me to carry in his current car seat (the type with a handle) we thought a bigger more padded seat would be more comfortable for him as we have a couple of longish journeys coming up, and will need to bring one on our flight to Geneva in January too! 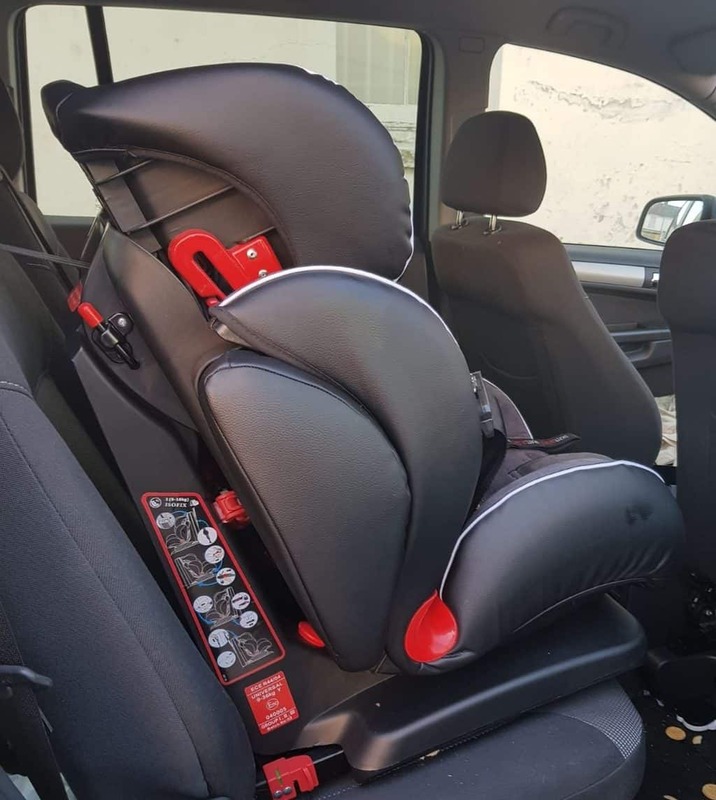 For independent car seat testing and reviews you could visit the Which website, and for more information on the new rear facing regulations visit their site here: Rearfacing – the way forward. This is a collaborative post, all words and opinions my own.